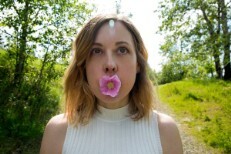 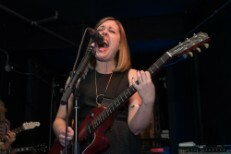 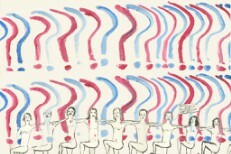 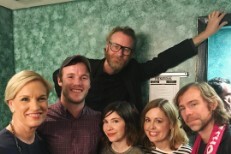 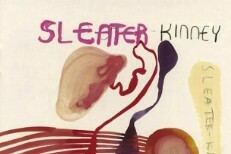 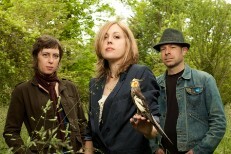 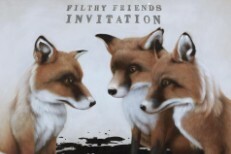 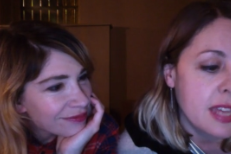 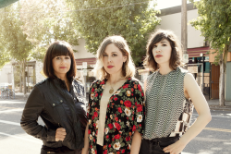 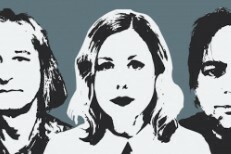 Filthy Friends, the supergroup led by Sleater-Kinney's Corin Tucker and R.E.M. 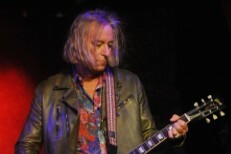 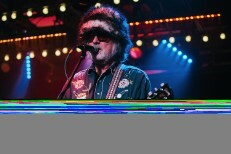 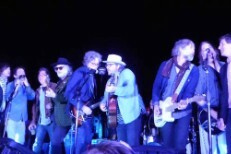 's Peter Buck, are ramping up for the release of their sophomore album, Emerald City. 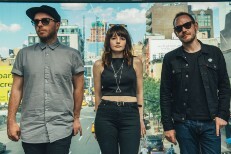 Chvrches' second album Every Open Eye hones their electropop sweetness into a razor's edge, and part of that sharpness comes from Lauren Mayberry's unflinching feminism.